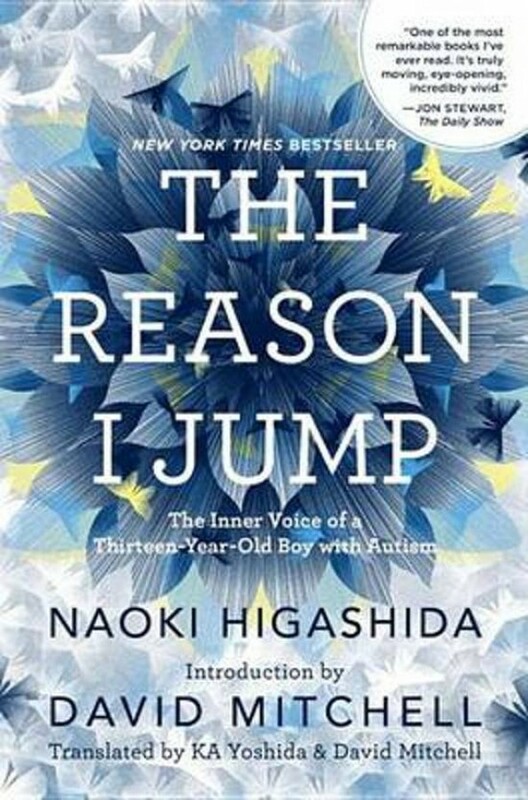 Written by Naoki Higashida when he was only thirteen, this remarkable book provides a rare insight into the often baffling behaviour of autistic children. Using a question and answer format, Naoki explains things like why he talks loudly or repeats the same questions, what causes him to have panic attacks, and why he likes to jump. He also shows the way he thinks and feels about his world - other people, nature, time and beauty, and himself. Abundantly proving that people with autism do possess imagination, humour and empathy, he also makes clear how badly they need our compassion, patience and understanding.David Mitchell and his wife have translated Naoki's book so that it might help others dealing with autism and generally illuminate a little-understood condition. It gives us an exceptional chance to enter the mind of another and see the world from a strange and fascinating perspective.The book also features eleven original illustrations, inspired by Naoki's words, by the artistic duo Kai and Sunny.